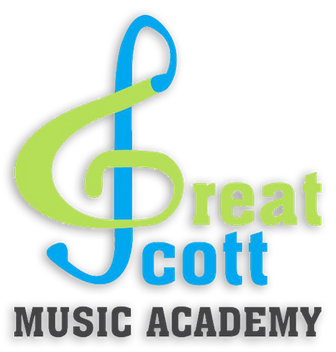 Each day our highly trained professional instructors help their students prepare for admission or scholarship auditions, compose music for a band, or just take steps toward learning basic instrumentation. What sets us apart is we are experts at enhancing our students' skills with FUN, interactive sessions that are tailored to help them achieve their goals. We move at our students' pace and teach them they want to learn to play. Come play with us!